At Camfil APC, we take pride in our outstanding line of products. 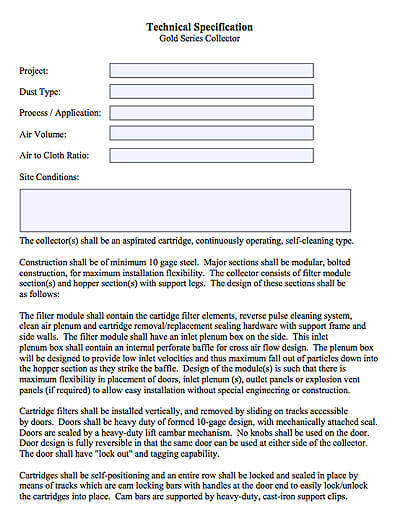 From dust and fume collection to mist extraction, we cover a wide variety of applications. 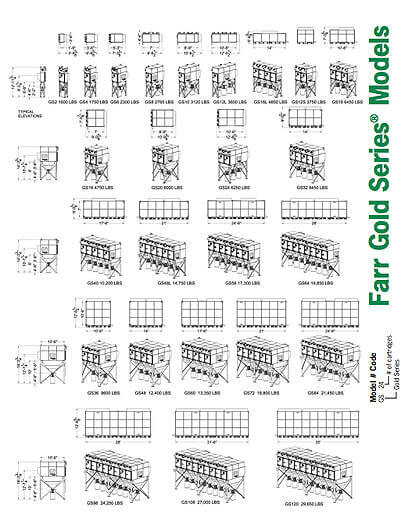 In addition to our collectors, we offer a full range of filters as replacements for our current collector line, as well as aftermarket replacement filters for competitor collectors. 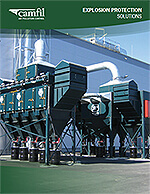 Camfil APC equipment and filters are manufactured at our ISO 9001 certified facility in Jonesboro, AR. 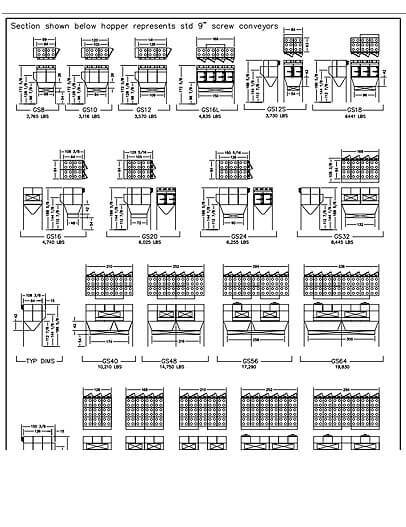 We also have manufacturing facilities in Tuttlingen, Germany and Taicang, China. The Camfil APC facility in Jonesboro, Arkansas is an accredited business with the Better Business Bureau (BBB), having received their highest A+ rating. (See our reliability report by clicking the BBB logo.) We have regional offices in several cities in the Americas. We are supported by a network of manufacturers' representatives who are highly trained to be problem solvers to help you clean up your factory. 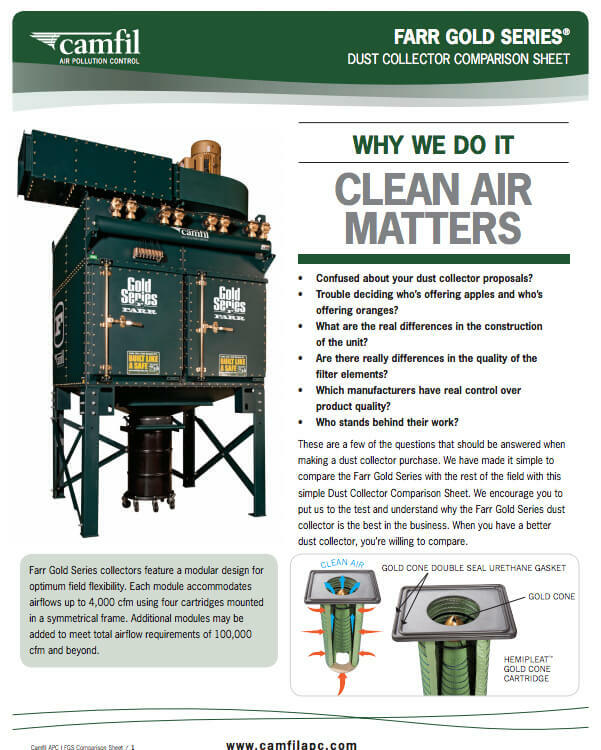 Contact us about your application, and we will have a local person give you a call and figure out how to turn your dirty air into clean air. Our goal at Camfil APC is to be green, starting with the environmental benefits of our products. We help our customers go green by stopping thousands of different pollutants from entering the workspace air and the outside environment. 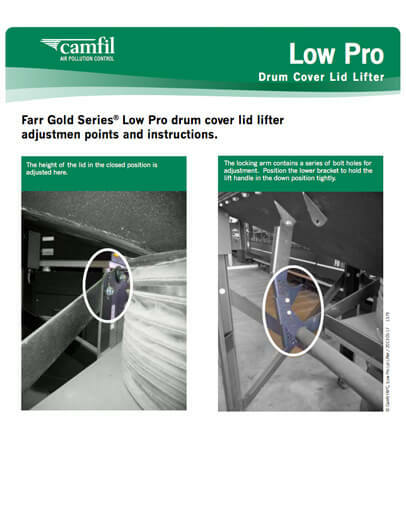 We also build our equipment to last, so less waste is created over time. Our HemiPleat® technology has revolutionized the air pollution control industry by delivering high efficiency in a filter that lasts twice as long as competitive products. It contributes to sustainability while saving energy. 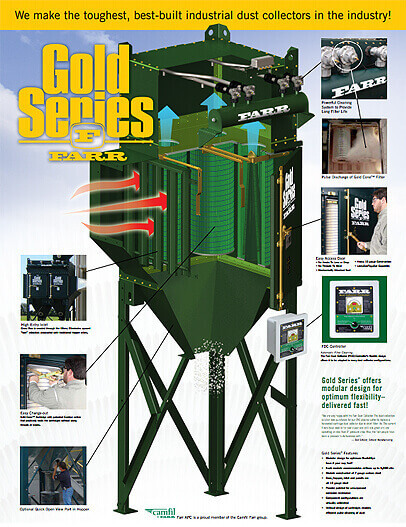 Even the paint on our Farr Gold® Series industrial dust collector is green and not just the color. We use an environmentally friendly powder painting process so no VOCs are emitted. Furthermore, premium efficiency motors are standard on the fans we supply. We are constantly launching green initiatives. 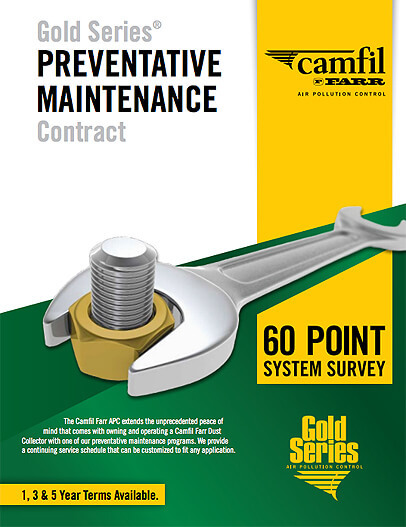 Camfil is the first air filtration company in the world to publish a corporate Sustainability Report. 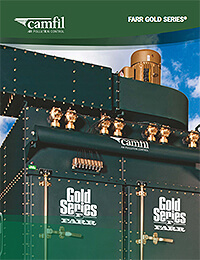 The report describes the company’s initial sustainability actions, goals, and performance indicators and is available for download at camfil.com in an easy-to-read and environmentally friendly online version.